Opera on Tap (OOT) was born in 2005 at Freddy’s Bar and Backroom in Brooklyn and incorporated in 2007 to promote opera as a viable, living and progressive art form and to support the developing artists who continue to keep the art form alive. What began as a small monthly gathering of ambitious, classically trained singers looking for more performance opportunities, has grown into a producing organization that has gained a loyal audience base and national recognition as an innovative force on the classical music scene. Through its Chapter program, which now has sixteen vibrant national chapters, OOT has created a large network of performers, creators, and supporters. 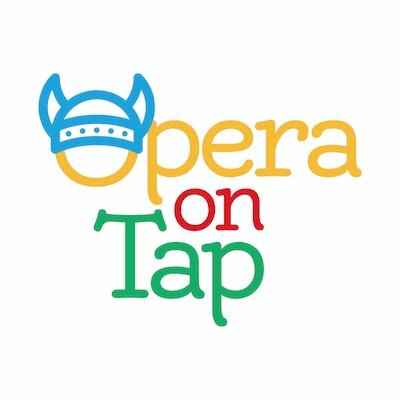 Opera on Tap (OOT) is a not for profit corporation with 501©3 status. Our organization is formed for educational purposes including: 1) Educating the public on culture and the arts 2) Providing support and performance opportunities to young opera singers and classical instrumentalists.